Having a tummy tuck can often be an exciting procedure which many people look forward to having. Being pregnant or undergoing major weight loss can often leave you with excess skin around the abdominal area. Having a tummy tuck to remove this skin can help to improve your self-esteem and confidence. 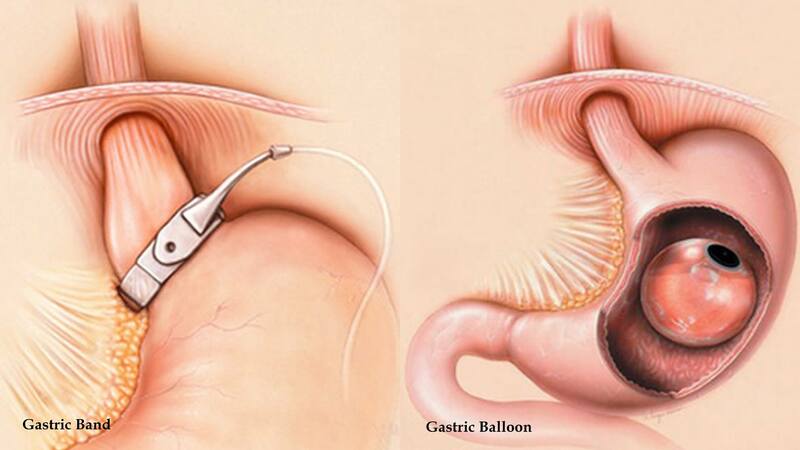 One part of the process that can put people off undergoing this procedure is the thought of a long recovery period. It can often be daunting thinking about the potential pain you may experience after surgery. However, if you know what to expect before you undergo your procedure, you can be prepared for what will happen during the recovery period. So what exactly do you need to know about the tummy tuck recovery? If you have a procedure at London Lipo Institute, you will be able to leave the same day, once the effects of the anaesthetic have worn off. 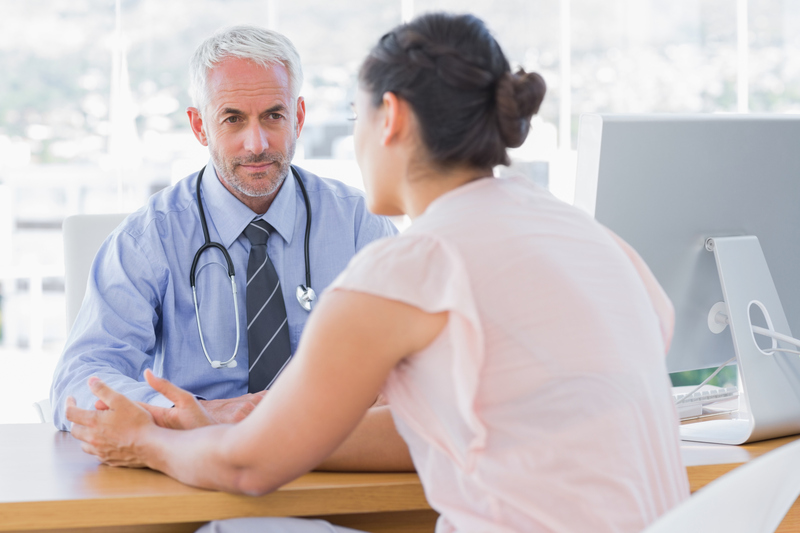 For a tummy tuck, you will be given a general anaesthetic, so you will have to ensure you have a responsible adult who will be able to drive you home afterwards. You may also wish to have someone accompany you at home for the first few days. Directly after the procedure, you may not feel much pain, as you will still be feeling the effects of the general anaesthetic. However, you may experience an increase in pain two or three days following your procedure. You will be given pain medication which you will be able to take throughout this period if necessary. You may also wish to apply an ice pack to the abdomen, which can help to numb the area and decrease swelling. This can help to decrease the swelling, however, it may last for up to three months following the tummy tuck. After five days you may notice you now only require regular strength pain medication. This should only be required for the first two weeks, after which point you will no longer need to take pain medication. You may experience pain when you try to stand upright, as the incision will be pulled. Often people find they will need to walk stooped over; it may take up to a week before you can walk upright. You will be encouraged to rest as much as possible during the recovery period. During the recovery, it is important that you sleep on your back in order to avoid any damage to the incision site. You may also wish to keep your knees bent while you are in bed, in order to avoid more unnecessary strain on the abdomen. You can also place pillows under the knees for extra comfort. While you will be encouraged to rest, you should avoid being immobile, in order to avoid the risk of blood clots. Make sure you get up and walk around in your house. While you are walking, make sure you do not put any excess strain on the incision site. You will have to avoid any strenuous physical exercise for at least six weeks. You will be able to start light activities after two weeks, but will still need to avoid any abdominal exercises. Throughout this period you will also need to avoid any heavy lifting. If you have young children, you will have to take this into account. You may have to consider how the children are going to be cared for during this period, and whether you will require any childcare. Throughout the recovery period, you will be required to wear a compression garment around the abdomen. This will help to reduce swelling, which then decreases the length of the recovery period. Our surgeon’s and staff members will be able to give you advice about what compression garment you will need, and will ensure you have one which is the correct style and size. You will have to wear the compression garment for around six weeks. After a tummy tuck, you will have a fairly prominent scar, which will run from hip to hip. If you had a mini tummy tuck, this scar will only run from thigh to thigh. The scar will appear more noticeable following the procedure, as it may appear swollen and red. However, with time the size of the scar will decrease and the colour will become lighter. The exact appearance of the scar will vary depending on which surgical method was used and the location of your excess skin. Some people will have an incision which is beneath the bikini line, while others may have an incision which is higher on the abdomen. 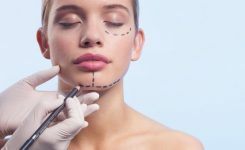 It is important that you take care of the incision site, particularly if you are worried about the appearance of the scar. Make sure the incision site stays clean, in order to avoid any chance of an infection occurring. Once the incision site has completely dried, you may wish to apply creams to the site to reduce the appearance of the scar and moisturise the skin. It is also important to avoid excess sun exposure. This can be done by wearing clothes which cover the incision or applying SPF 50+ sunscreen. You will have to take time off work to recover from the tummy tuck procedure. If you have an office job or one that does not require much standing, you may be able to return to work after one week. If your job is more physically demanding, you may need to take two to three weeks off work. It is important to remember you will not be able to do any heavy lifting or strenuous physical activity for six weeks; so keep this in mind when considering how long you will need to take off work. The most important thing to remember is that the recovery period is different for everyone. What happens for one person may not happen for the next. Some people may be able to return to work quickly, while others will experience more pain or need a longer period of time off work. Remember to always listen to your body and how you feel, and do not push yourself too hard during the recovery period. Get as much rest and take as much time off as possible, and you will have the best recovery period. Are you interested in a tummy tuck? London Lipo Institute currently offers this procedure. Contact us today to find out more. Is cooling off period necessary?